This success story is a bit different from the rest because this feature couple did not find the Veteran Business Owners Initiative, the organization found them! Lauren Fitzpatrick with the help of her husband Michael is the founder of Lauren’s Greeting Cards (www.laurensgreetingcards.com). “It started as just something fun to do, something I enjoyed” Lauren says. “It is like my therapy, something nice for people as well.” she claims. But the VBOI created an opportunity for Lauren and Michael to sell these cards and make a little extra money. “I could not believe someone would buy my work” Lauren expresses, but many people do! Once a month Lauren and Michael setup shop at the VA hospital in Bedford and Brockton. 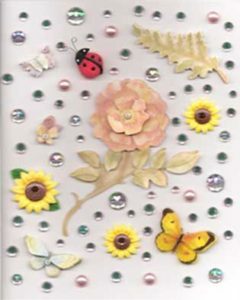 The handmade greeting cards range in price, but on average the cards bring in between $100 and $125 per day. But for Lauren and Michael it is not about the money. The pair suffers from disabilities and cannot work full time so the greeting card business is something they can both enjoy together. 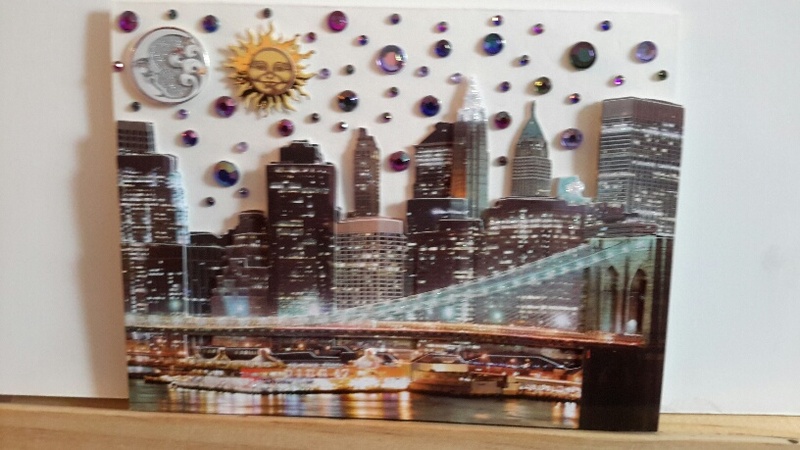 Lauren spends all month purchasing materials and designing cards for their monthly sale. Michael is in charge of the books. “We love working together and making people smile with our cards” Michael adds. Lauren details that recently people are requesting personalized orders so she has been busy! Lauren and Michael Fitzpatrick’s lives together have been close, harmonious and inspiring. They have been through a lot together and find support in each other. Lauren’s Greeting Cards business, with the help of the VBOI, has opened up an avenue for the couple. “I was very shy” Lauren explains, “I had little confidence that anyone would like my cards. But my confidence grows each day with the success of my little business.” Not only do Lauren and Michael bring joy to other Veterans and customers with their cards, the Veterans and customers bring happiness to them. Lauren and Michael Fitzpatrick are graduates of the VBOI’s Business Gym and have worked closely with Jerry Pinsky on their handmade card business.